A loan of $500 helped to pay for her children's school tuition fees . Hasnaa is a 40-year-old married Lebanese woman, and she is a mother of five. She is acquiring this loan to pay for her children's school tuition fees. Hasnaa hopes to continue providing for her children's needs and developing their social situation. 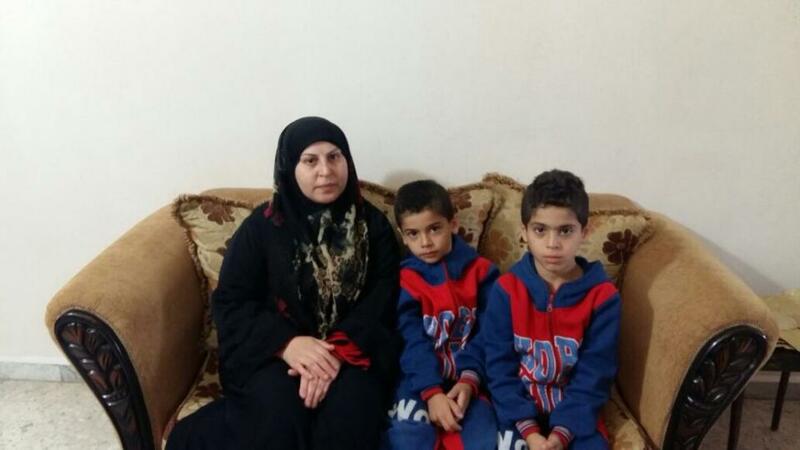 In the picture, her two sons are featured with her, one is in grade 1 and the other in grade 4.